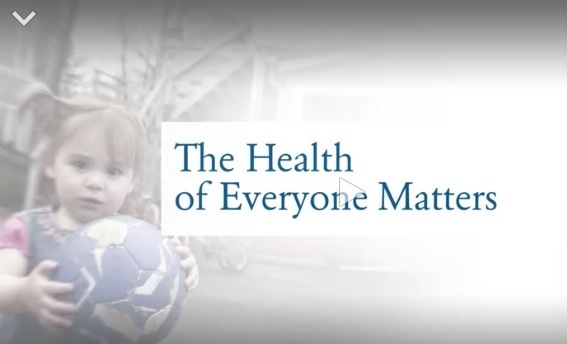 Video of the month: Building a culture of health – Go India, go future! The world is complex and making health, as well. Building a culture of health means more than just giving a medicine, a doctor’s visit or building hospitals: it is also about finding and implementing solutions to fight against poverty, to create jobs and to deliver education. At all stages of life. -a holistic approach. The complexity requires a community based solution, no one – even the richest industries – can not achieve alone a longterm solution. – solutions that are based on and link back to the needs so that they allow people to develop themselves. It might be just a part of what holistic approach means. However, the awarded community-based approaches give an idea, what do you think? Previous Post Why is it that difficult to make old people drink? Next Post Are you a silo worker or a real changemaker?